Establishe in 2014, We, Adept Motors are the manufacturer of Induction Motor, Brake Motor, Electromagnetic Brake, Frame Motors, Worm Gear Box and Gear Motor. 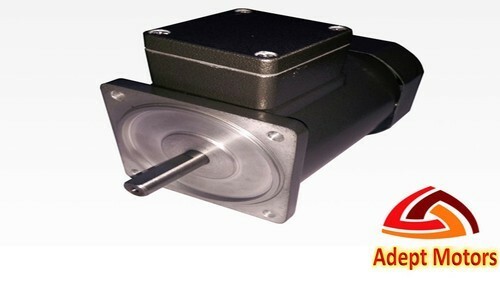 We are the manufacturer of Induction Motor, Brake Motor, Centrifugal Blower, Right Angle Gearbox, FHP Motors, Electromagnetic Brake, Frame Motors, Worm Gear Box and Gear Motor. These are designed and developed in compliance with international quality standards using supreme class factor inputs and cutting-edge technology. Our offered range is available in various technical specifications and can be customized as per the precise needs of clients. Owing to smooth performance, rigid construction, advanced technology and prolonged service life, our offered range is highly appreciated by our clients.